Certain skin types are better able to resist dehydration, however, everyone experiences it to some degree. The skin acts as a barrier against the elements and to provide optimal protection, your epidermis needs to be as resilient as possible. If it contains less than 10% water, as compared to the optimal 20% to 30%, skin becomes dull and lackluster. It may feel rough to the touch and streaked with dehydration lines. 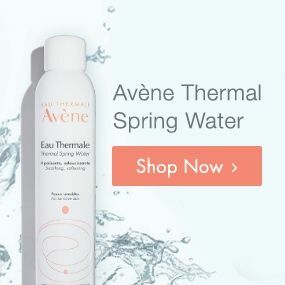 Avène offers a complete skin care regimen to help you manage dry and dehydrated skin. The moisturizers provide daily skin care for very dry to extremely dry, atopic skin conditions. 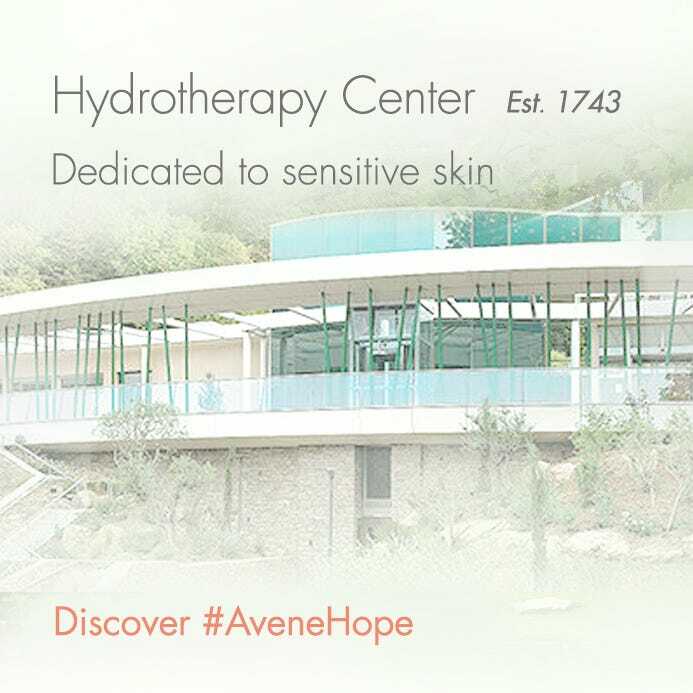 These products help restore the skin barrier, soothe irritation, and reduce skin hypersensitivity. They also help to improve the skin’s barrier while treating a variety of other symptoms.